Ganymede is the new fantasy of Marc-Antoine Barrois. For this new opus, the destination is elsewhere. Creating an elegant and unexpected harmony around a quartet of mandarin, violet, immortelle and suede, the perfumer and the couturier have dreamt of this new planet: Ganymede. The rocky satellite of Jupiter discovered in 1610 by Galileo that is both luminous and covered with salt-water oceans. It acquired its name from the Greek mythology, meaning a young man, Ganymede, who was kidnapped by gods who had been so enthralled by his beauty that he was offered immortality. 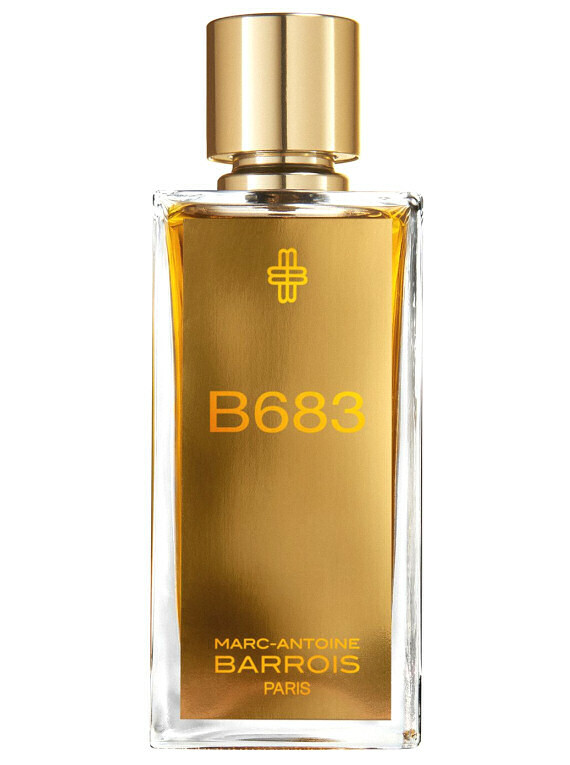 Created by perfumer Quentin Bisch, Ganymede makes use of the suede-leathery notes that had made B683 a beautiful classic. For Ganymede, the perfumer takes us towards a more luminous and fluid elegance. The leather notes are softer, lighter and gentler. The opening of Italian mandarin brings vivacity and evocative freshness, but also gentility with the contrasting and chic violet notes and Chinese osmanthus. 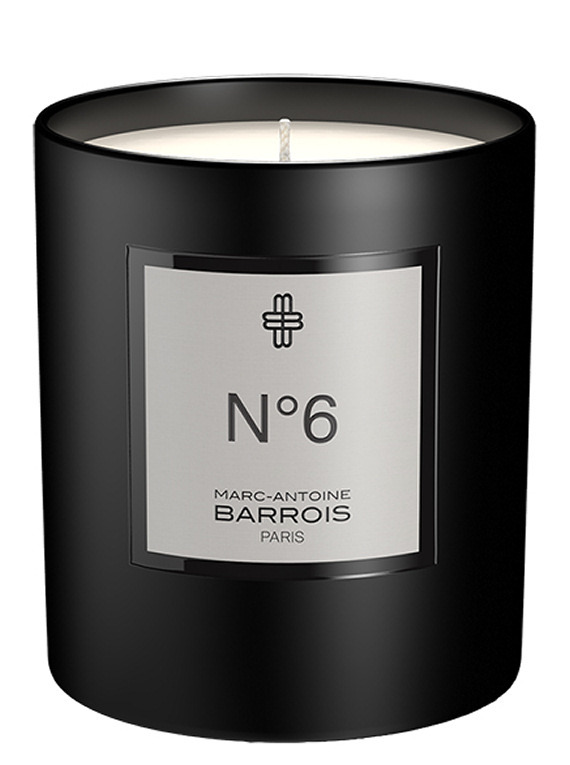 The immortelle flower, yet opposing, raises the scented harmony with its double-sided notes of minerals and saltiness. The entire composition plays with contrasts and oppositions. Exquisite and timeless elegance, redolent of extraordinary luxury and pleasure. Interested in a 2ml Sample for £4.00?